Two friends and I were roaming around Allentown, PA on July 4th looking for dinner. We were going to Dorney Park the next day. Most everything was closed, of course. We found a little Turkish restaurant, Aci Halal, that looked open but in fact wasn't - the family that runs it was just using the place to do their own private BBQ. The cars out front had given us the wrong impression. We sat in their parking lot searching on our phones for restaurants when a guy came out and offered to make us all dinner. 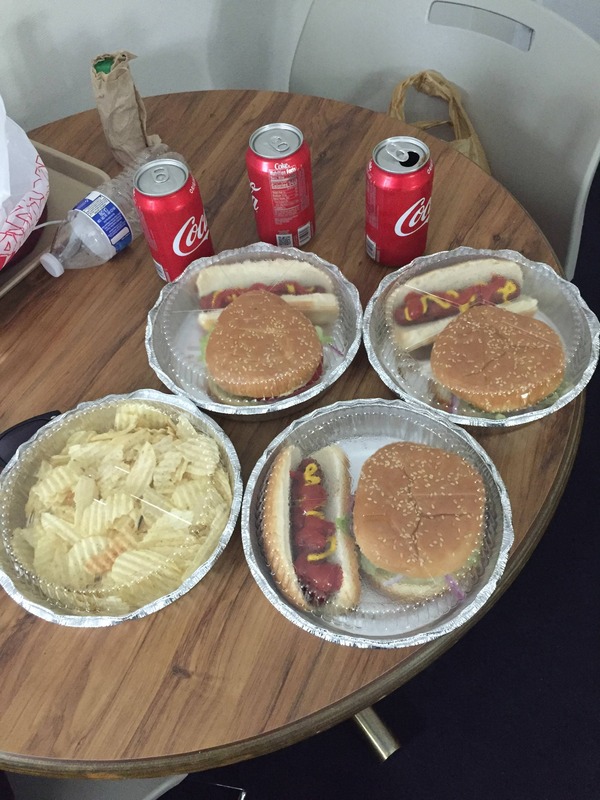 One (fully loaded) burger and hot dog per person, chips, and soda. He refused any payment. Thank you! That story made my day!!! Yes, hospitality and generosity to strangers is woven deep into the traditional culture of many Southwest Asian societies. Or perhaps patriotic Americans sharing their Independence Day celebration. Great story, even with catsup on the dogs. 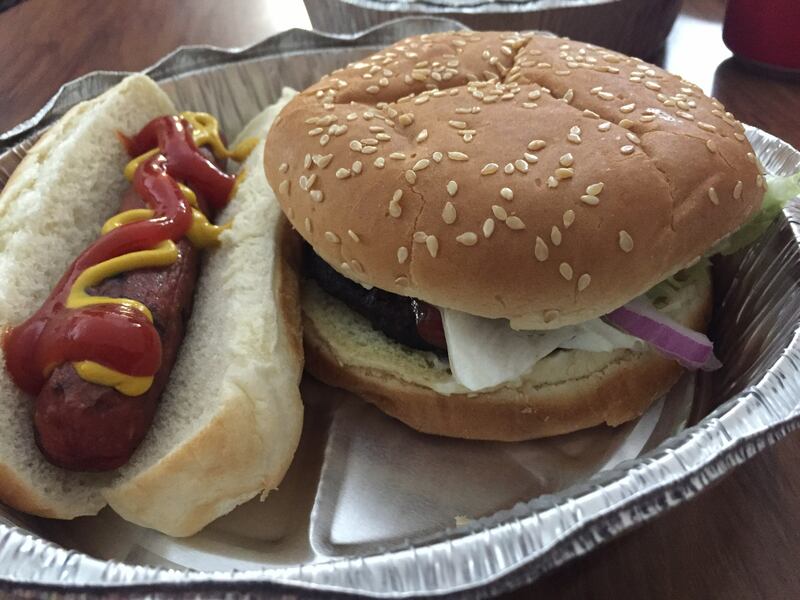 Yelpers like Aci Halal to the tune of 4.5 stars. Hopefully Ketteract and his friends will have a chance return when it's open.